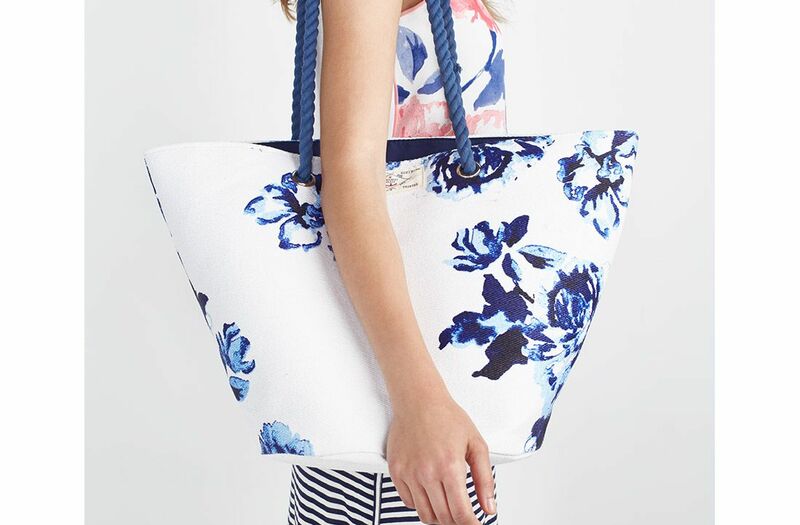 If you’re a hands-free devotee, or in the market for a beach-perfect carry all, look no further than our expert collection of handbag heroes. Ah, the humble handbag. Your lifeline, housing all the essentials, women-kit and mum-tools to get you (and the rest of the family) through the day. Mary Poppins simply has nothing on you. Such a monumental wardrobe cog should never be overlooked and what’s more, handbags are a season-less purchase. So you see it’s probably the one summer buy that makes total investment sense over all others. We know, we know, as if you need more convincing. Here at Joules we take our handbags as seriously as Mary Berry takes her scones and the design team has spent hours ensuring your every handbag need is answered. Hugely practical, a focus on quality, brilliantly beautiful, and never, ever compromising on style. Let these gems be the big finish to every summer outfit. 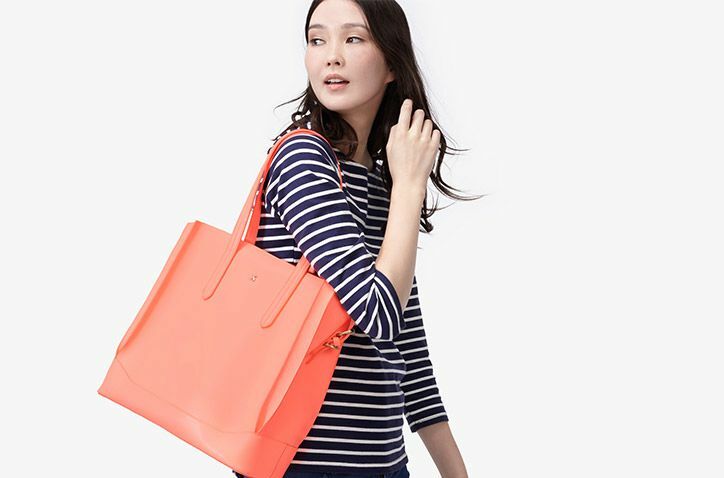 Handbag hoarders rejoice! Roomy is the order of the day with Iola and there’s even enough space for your laptop. Plunge for zesty lemon and fluoro orange. 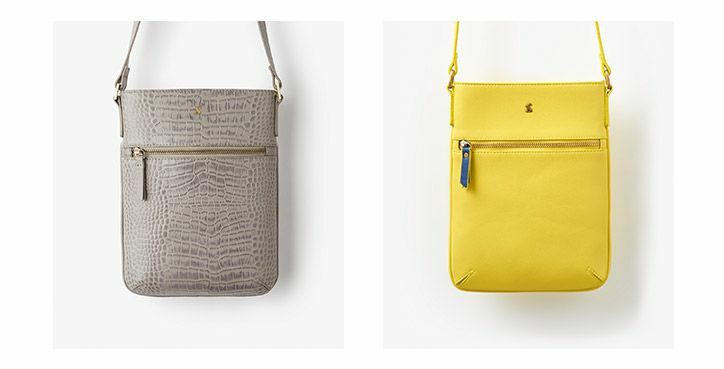 Simple and practical, a hands-free cross body style comes into its own when you’re rushing around. An unfussy shape and clean lines play into the season’s minimalist trend perfectly. Everyone needs a throw-it-all-in-and-go number and Homerton takes things next level with eye-catching power prints. 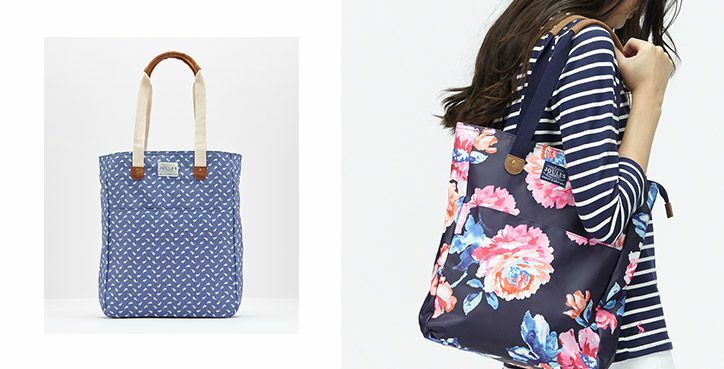 Stand out with cute hares and arty florals. This iconic bag switches from day to night in seconds. We challenge you to find another that works just as well with jeans and Converse as it does your suit for after office cocktails. 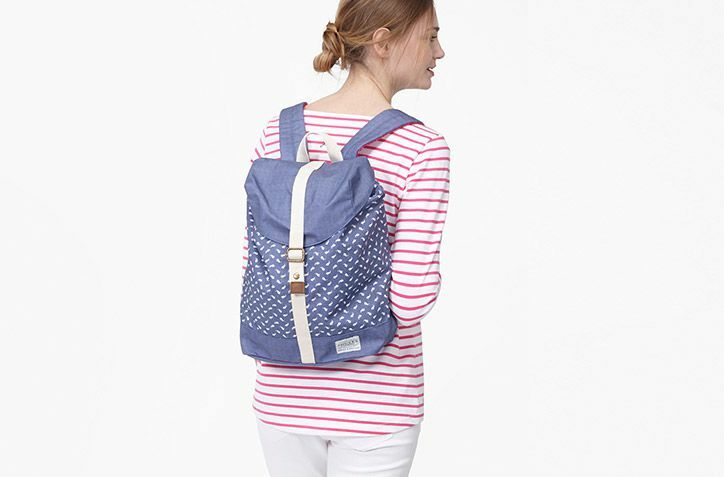 With flip-flops and a sun frock on the beach, exploring at the weekend, running errands and more, summer season grants the backpack totally everything-appropriate. When you’re not stashing your pool towel and book, it doubles up as a chic city piece – just add shorts, a boho top and sunnies. Arm candy doesn’t come much more mood-boosting. 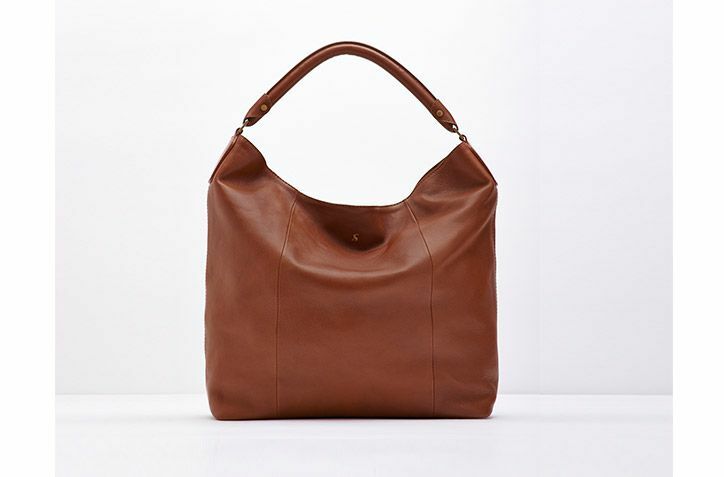 If you tend to use the same bag daily for months on end, say hello our everyday winner. Mix it up by alternating between long strap and top handle and watch it last the distance.